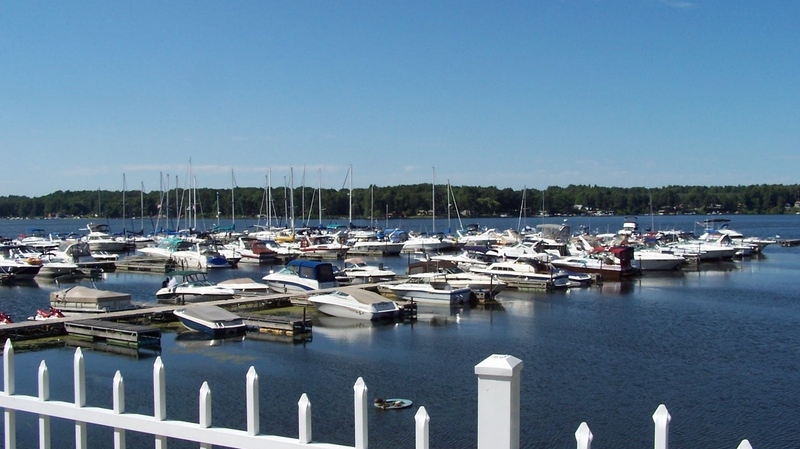 Oak Park Marina & Resort is one of the most beautiful and complete resort marinas on all of Lake Ontario. Come explore our amenities and services and see what we have to offer. Whether you stay for a day or a season, we look forward to taking care of you! The marina at Oak Park can accommodate everything from personal watercraft to 90 ft. yachts. We have every type of boater here from open bow day boats to sailboats and fishing boats. We appeal to everyone and welcome you to see for your yourself!